Did you know there are insurance companies specialized for weddings? We didn’t know until we had a request to create an explanimation by Diamondsurelife. They wanted the coolest animation ever done in their sector which they can share on social media, youtube and their own website. 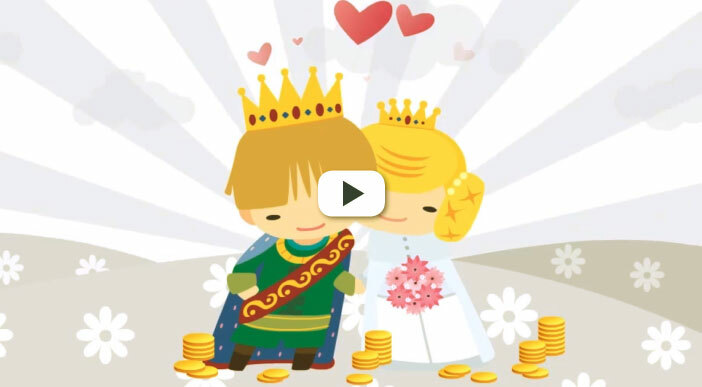 We tried to simplify the story and explain all with an animation just like a fairytale.